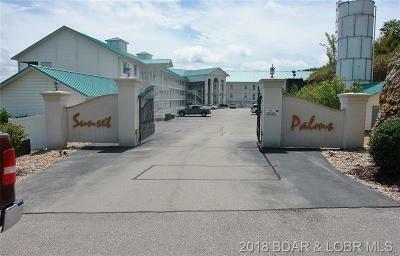 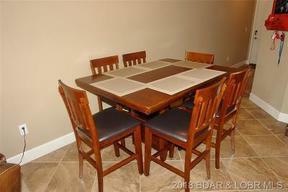 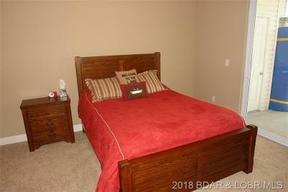 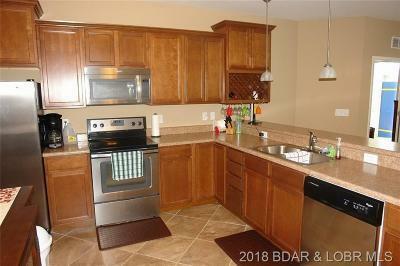 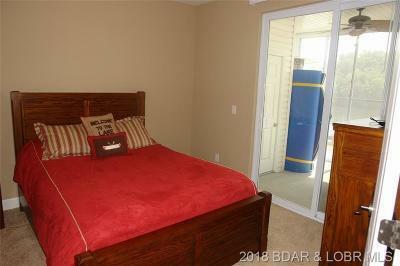 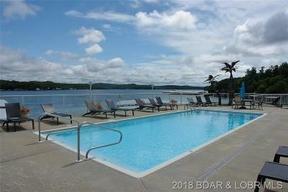 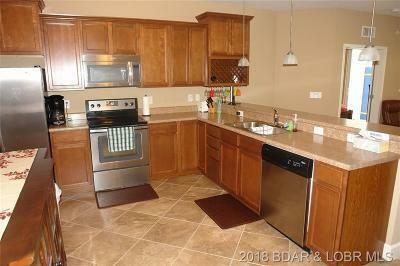 186 Sunset Palms Drive #1P Camdenton, MO. 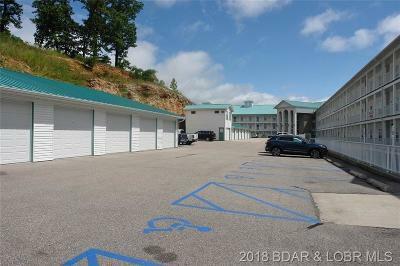 | MLS# 3508056 | Terry Summers RE/MAX at the Lake of the Ozarks providing 20 years of experience for the purchase or sale of property at the Lake of the Ozarks. 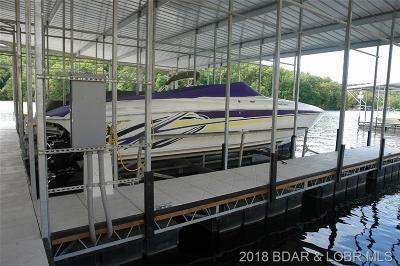 Lakefront Bargain Hunter Star!! 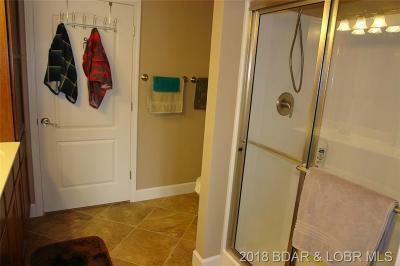 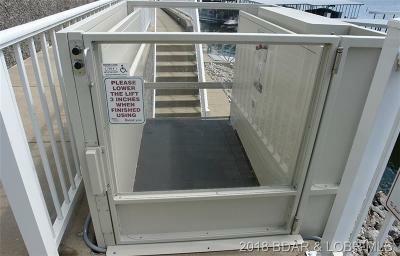 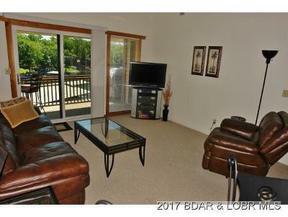 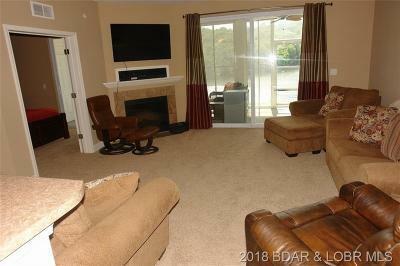 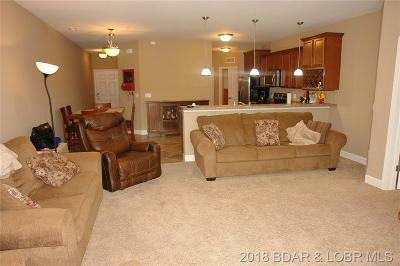 Picture Yourself in this TV Featured Condo!! A Huge Lake of the Ozarks Market Welcome to the Featured Choice Condo on a recent episode of the popular show HGTV Lakefront Bargain Hunt!! 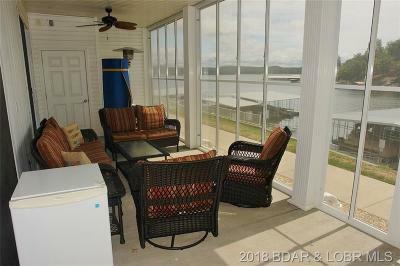 Sunset Palms, where docks are positioned to offer great lake views whether top floor or lower level. 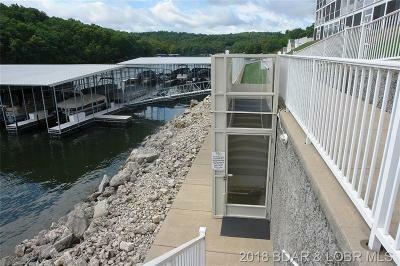 This 3 Bed, 2 Bath walk-out level accesses sidewalks directly to docks, AND elevator at walk-in level provides no steps to your lake lifestyle! 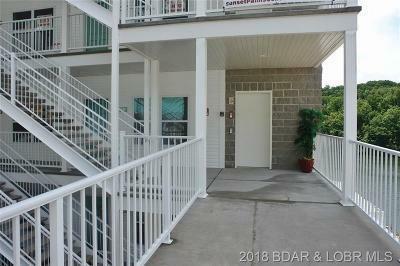 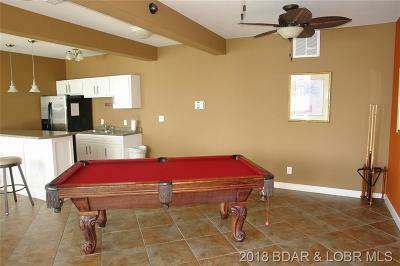 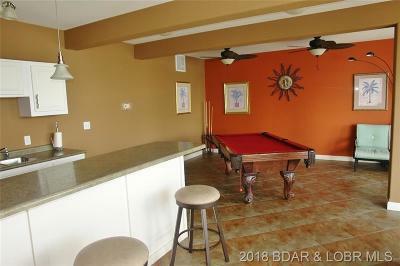 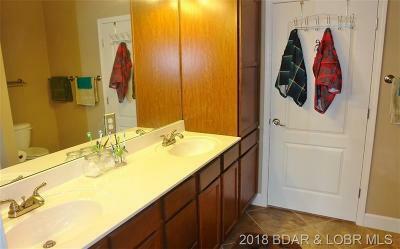 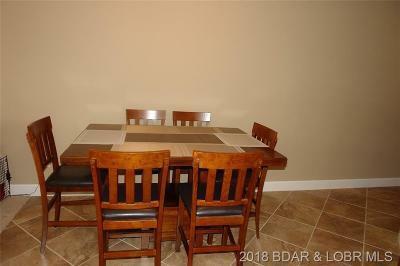 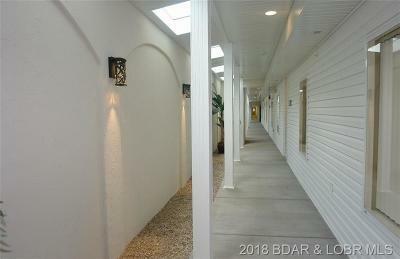 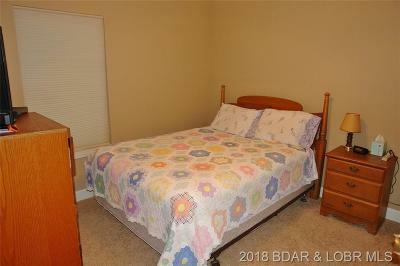 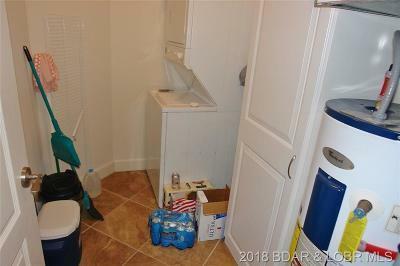 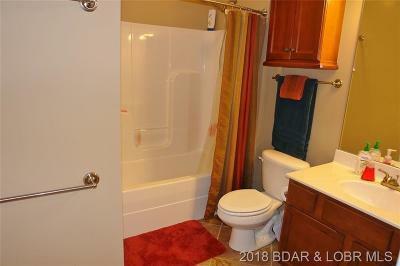 Neutral color scheme, Whirlpool appliances, large master suite, tile floors in kitchen/baths, large lakeside screened patio, includes some stylish furniture (see list), 12x36 Boat Slip on protected cove side and close to your patio. 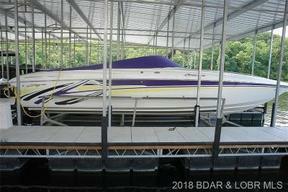 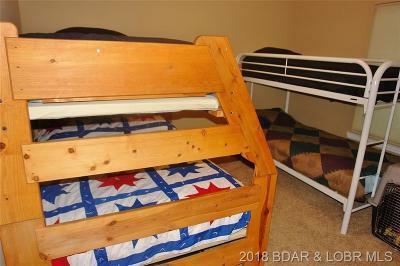 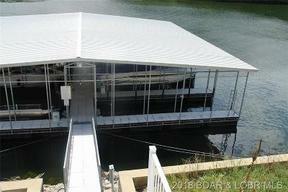 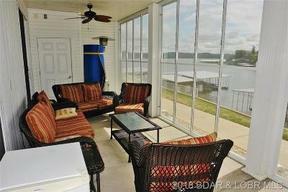 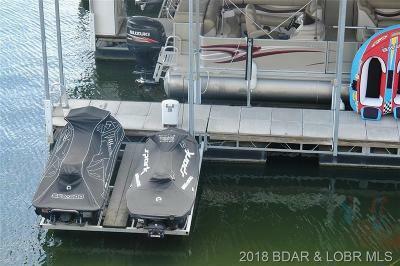 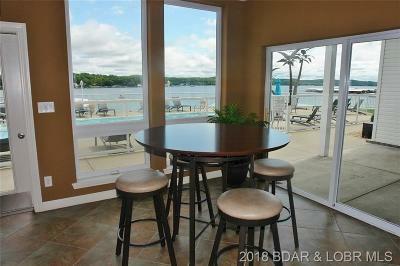 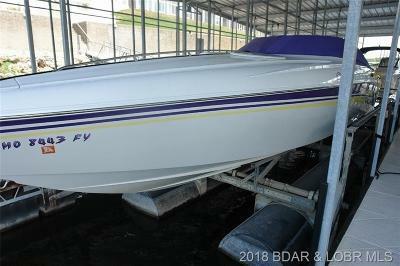 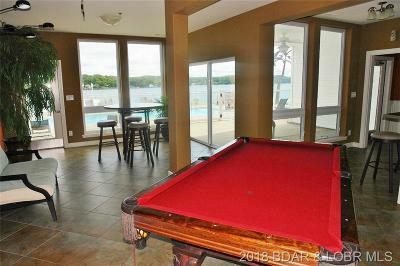 This lake dream can come true for the next bargain hunter, and is still a great investment.